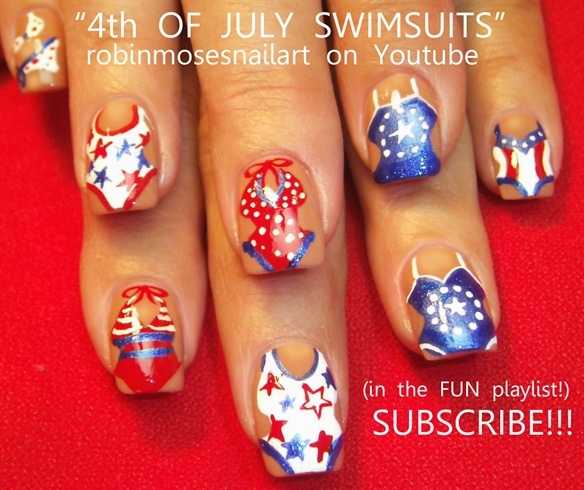 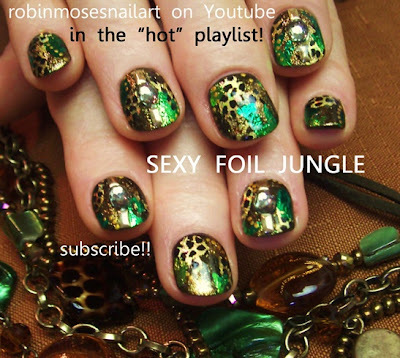 Definitely dont hesitate to check out her work at bother her youtube website and at the Nail Magazine's nail art gallery. 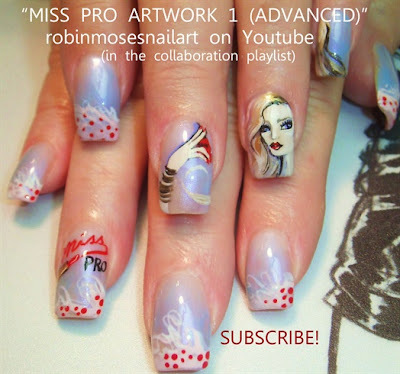 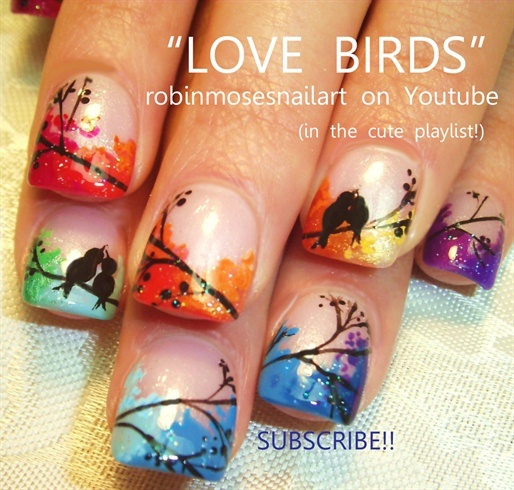 She's ammassed some amazing talent over the 20 years that she's been a Nail Pro, not to mention an extensive collection of "How To's" :) You know you want to check her out and show her your love! Keep on truckin' Robin Moses, you're incredible!